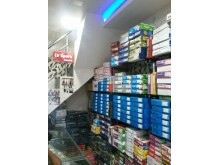 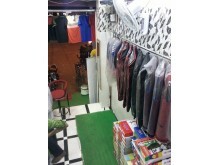 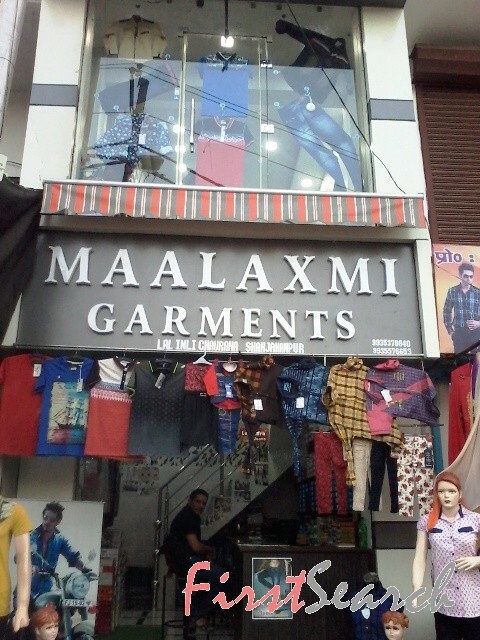 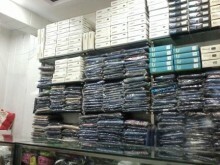 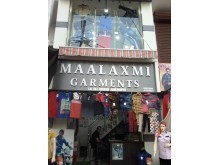 QUALITY AND FASHION UNDER ONE ROOF"
"A Revolution in Fashion For All Boys And Girls "
* latest addition on girls fashion. 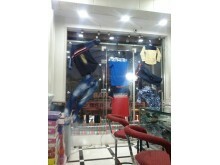 Best Quality With Reasonable Price. 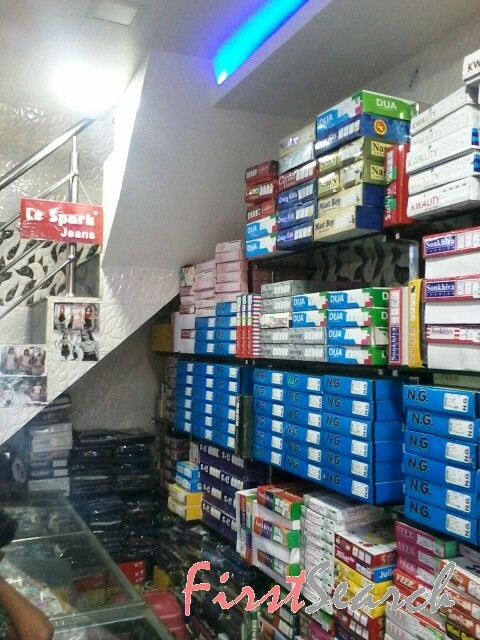 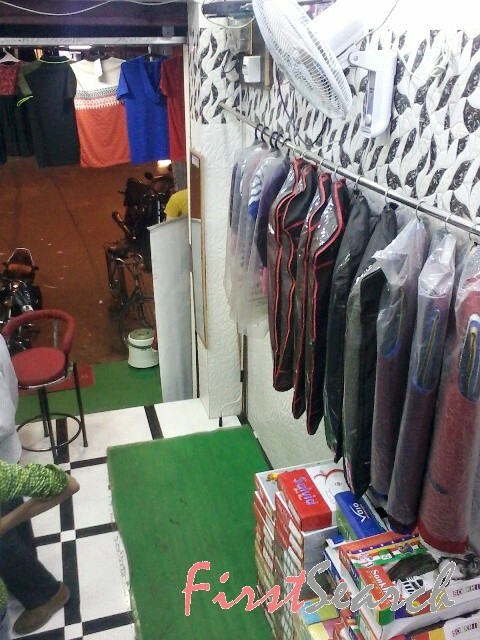 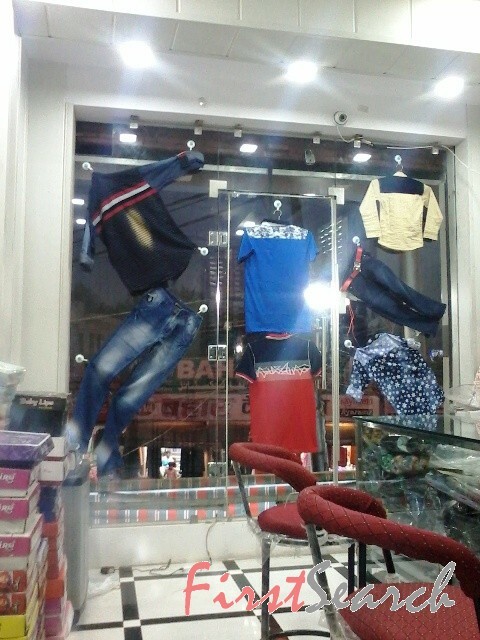 We Provide our customer latest trend and latest style of fashion.